Sorry for the terrible pun, but we just had to go there. 12th Planet‘s Swamplex Tour was fantastic. Read our Electronic department’s reviews below! This concert was not for the faint of heart. 12th Planet was full of wubs and wonks–definitely a show for lovers of mosh pits and headbanging. I was stoked to be able to see 12th Planet in San Francisco this past Saturday at the Regency Ballroom. The venue was the perfect space for raging with enough space for grooving, yet still close knit so you feel apart of a unit. Every employee I encountered was super friendly and hyped my friends and I up, which is always a plus. 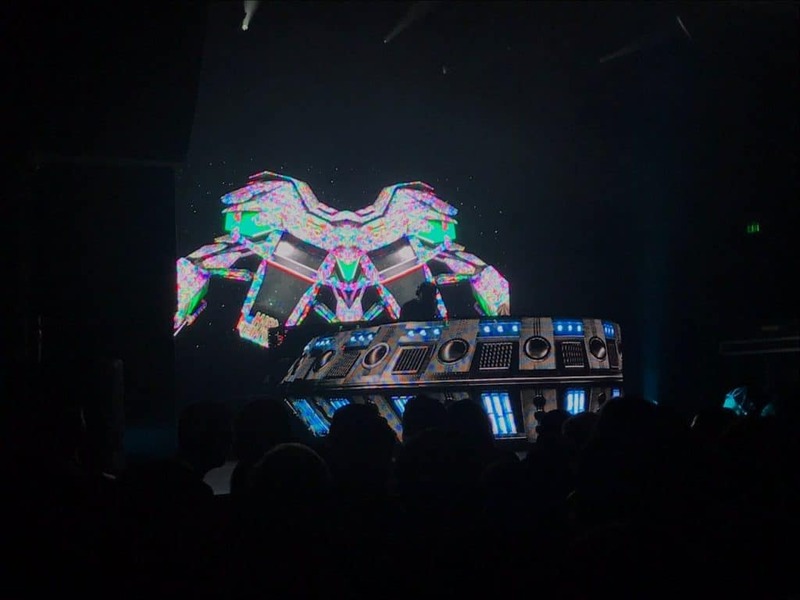 The thing I love most about dubstep concerts is the feeling of connectedness. When a heavy bassline drops I look around and see everyone else with huge grins on their faces and I can’t help but smile too. To some, dubstep can be an intimidating genre, however, everyone attending is just there to have a good time and release some energy. To say 12th Planet THREW DOWN is an understatement. His colorful visuals are practically 3D and synchronize flawlessly with the music. At one point I made my way over to the rail (as everyone should at least once in their lives) and I lost my mind. The bassline sweeps me up and drops me like waves in the ocean. 12th Planet’s openers included Gentlemens Club, Shlump, and MVRDA. I’ve seen Gentlemens Club before and they never disappoint, however, Shlump was by far the best opener. He knew exactly how to hype up the crowd and prepare us for 12th Planet, which is something a good opener always knows how to do. I expect big things from Shlump in the future. 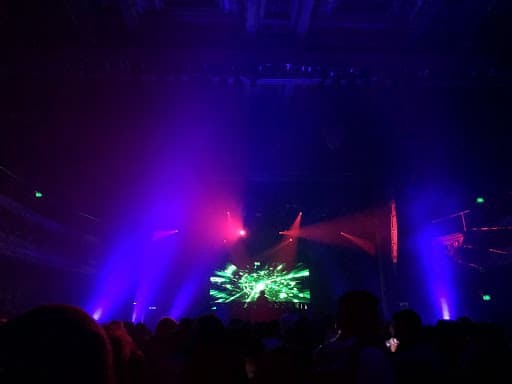 This past Saturday, 12th Planet brought his Swamplex Tour to San Francisco at the Regency Ballroom. Accompanied by Shlump, Gentlemens Club, and Mvrda b2b Lumberjvck, the show met every expectation I had, and then some. The night kicked off with Mvrda & Lumberjvck dropping some dirty riddim to an underwhelmingly small crowd. Nevertheless, that gave everyone a lot of room to go crazy and everyone in the crowd was going at 100%. As more and more people began entering the building, Gentlemens Club took the stage to set the energy for the rest of the night. The trio’s big stage presence and even bigger tunes had the crowd rocking for the entire set. To my surprise, Shlump came on next. I was aware that Shlump had been part of the tour in previous cities, but his name was not on the bill for San Francisco, so it was a very pleasant surprise. As experimental, deep dubstep continues to grow as a genre, I’d been looking forward to experiencing a deep set in person. Shlump brought the house down with bone-rattling deep bass and mega-wonky songs that’ll make your brain melt. 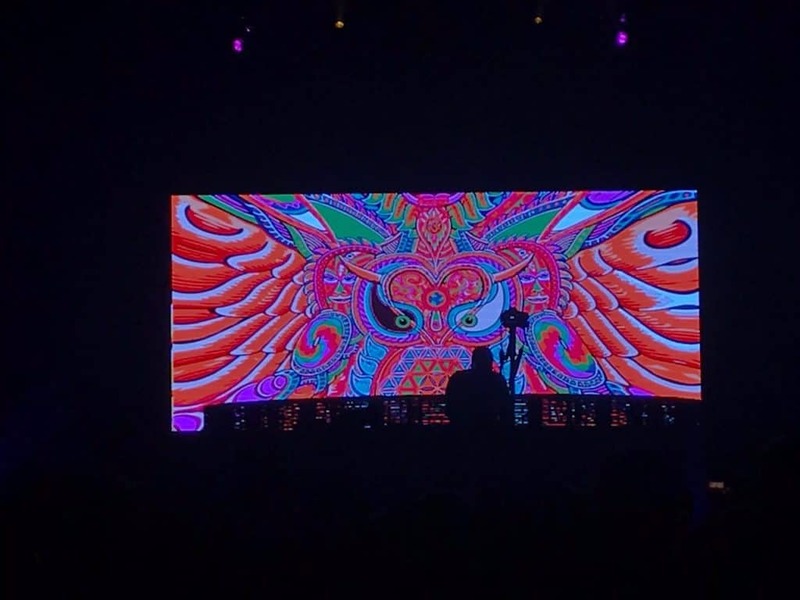 Probably my favorite set of the night. Last but not least, the man of the night, 12th Planet took all the energy from the past sets and cranked up by 73! 12th Planet came out guns blazing turning the crowd into a giant mosh pit from the first drop till the final outro. Were you at the show? Tell us what you thought of it, and keep it locked to 90.5 FM for more underground news and tunes! next post: Serenity Gathering Music & Arts Festival Is Back!